Rob Mazurek (cornet), John Herndon (percussion), and Jason Adasiewicz (vibraphone) are deeply rooted in the Chicago and international avant garde, jazz and post rock scenes. 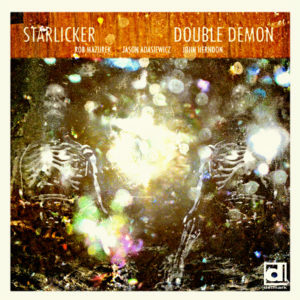 Starlicker expel sound with pervading energy and other-worldly delicacy. 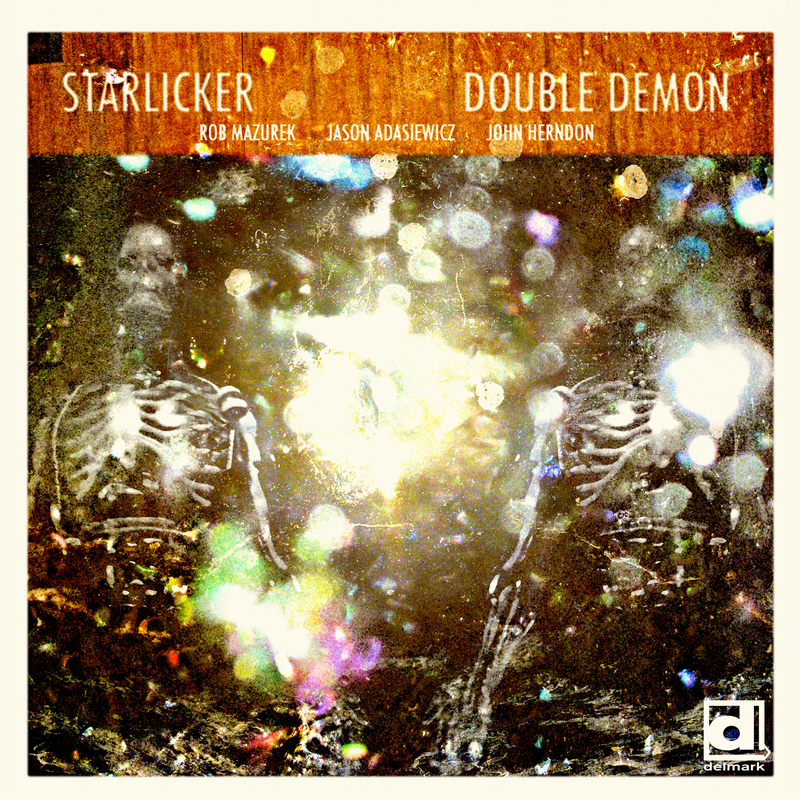 Rob Mazurek leads, composes for and performs with the critically acclaimed Exploding Star Orchestra, Chicago Underground, S?o Paulo Underground, and Rob Mazurek’s Sound Is Quintet. John Herndon, a founding member or the iconic post rock collective Tortoise, creates waves of rhythm and maintains an abstract pulse that is uniquely his own. Jason Adasiewicz is a Chicago mainstay and Down Beat magazine rising star. Jason is a true original and plays in critically acclaimed groups such as his own Sun Rooms Trio, Exploding Star Orchestra, Rolldown, and Loose Assembly.